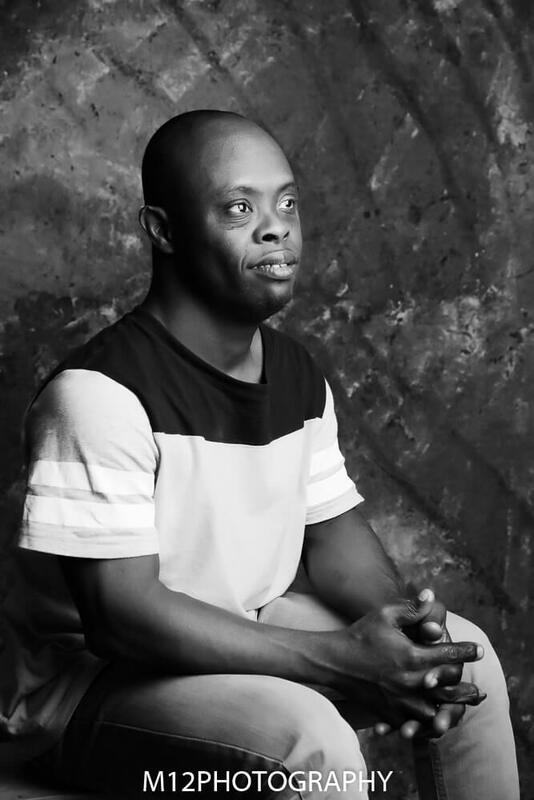 Down Syndrome is more often than not, treated like a taboo in our society but one photographer is trying to change that narrative the one way she knows how to – photography. 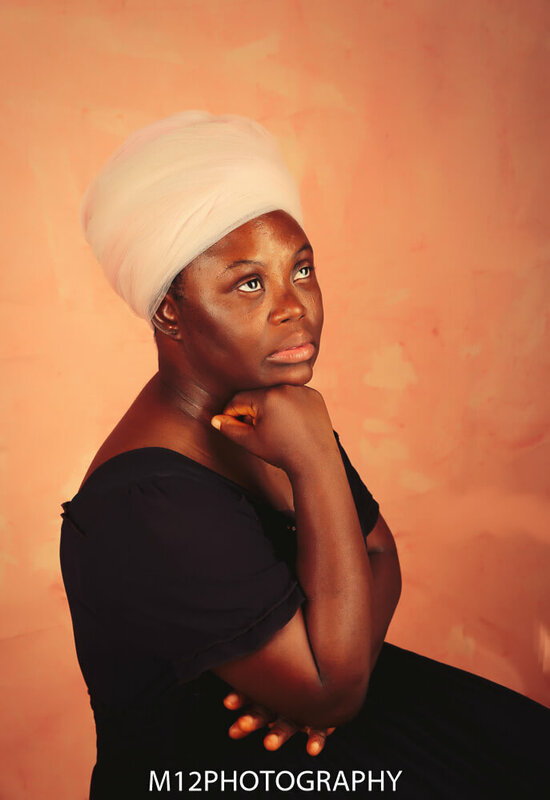 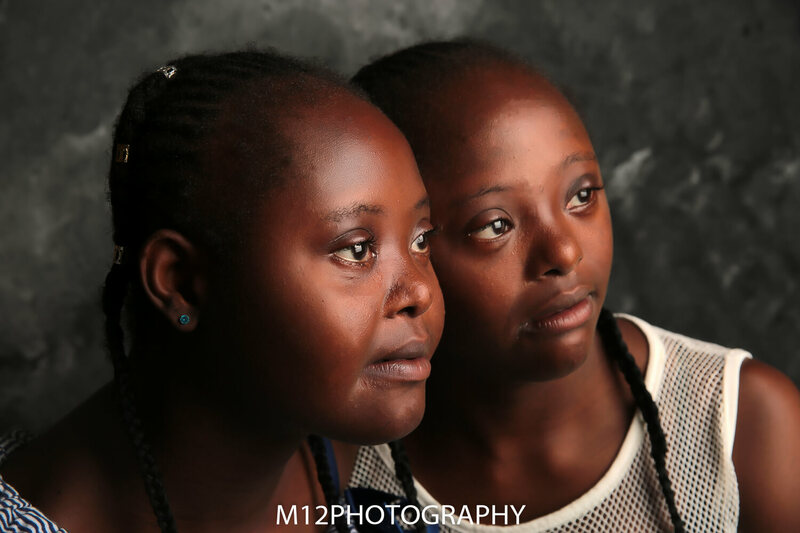 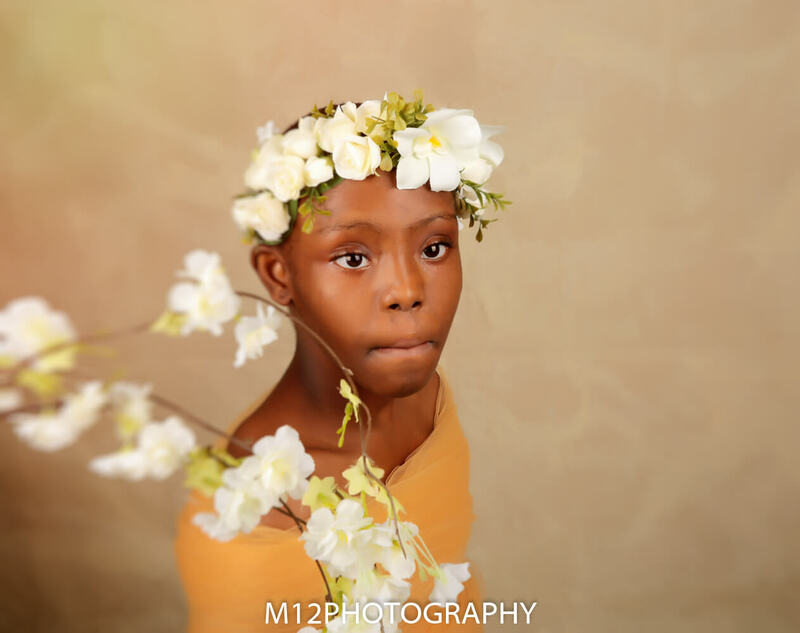 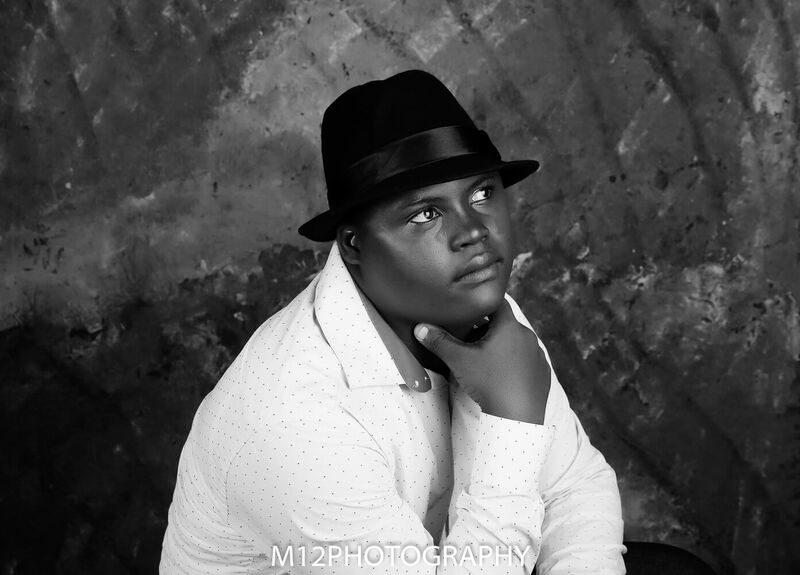 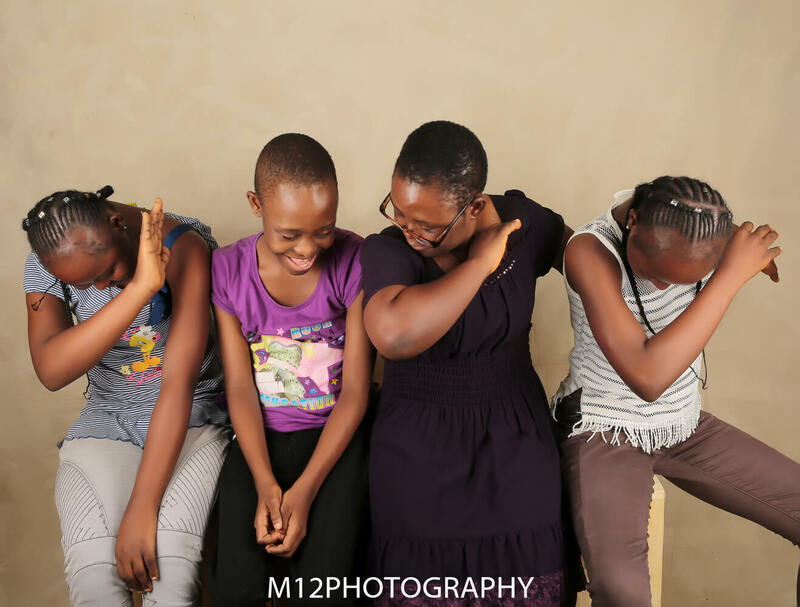 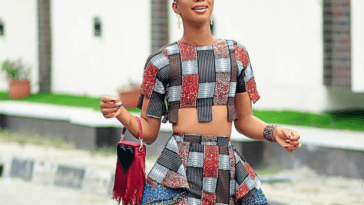 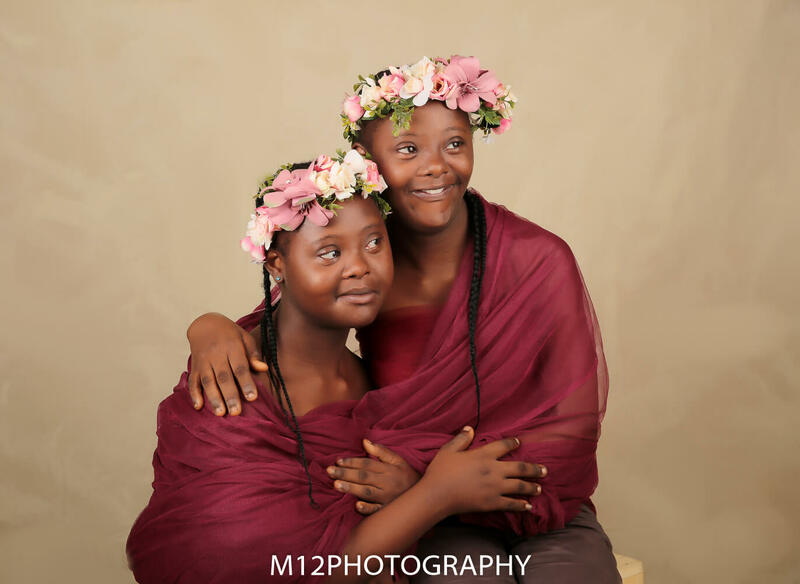 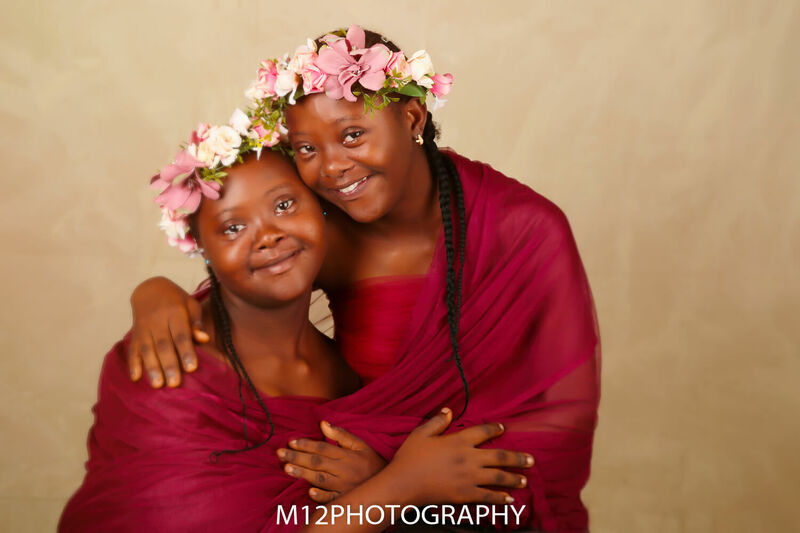 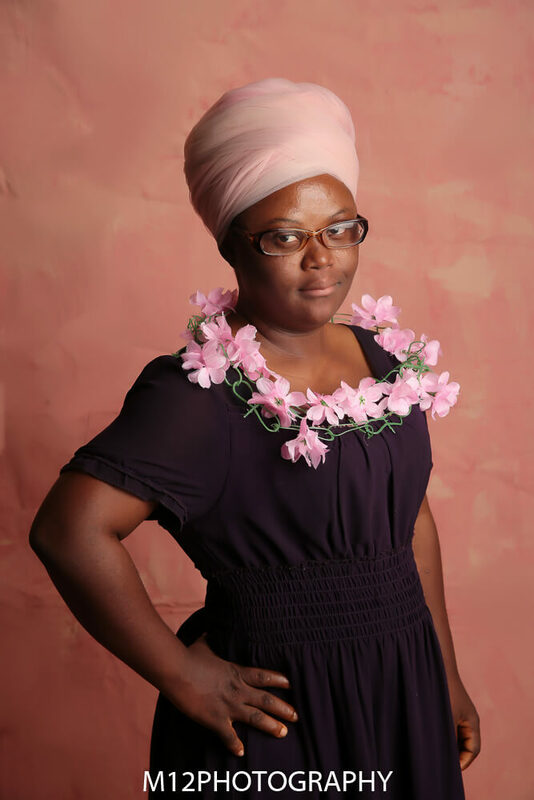 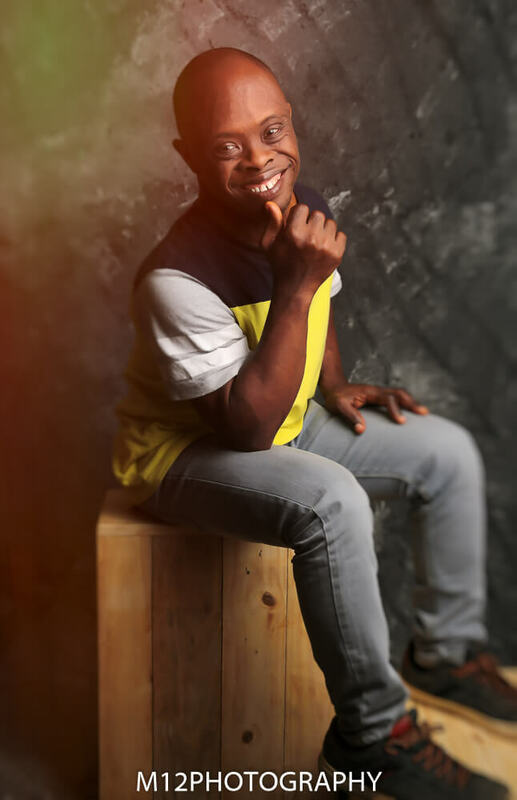 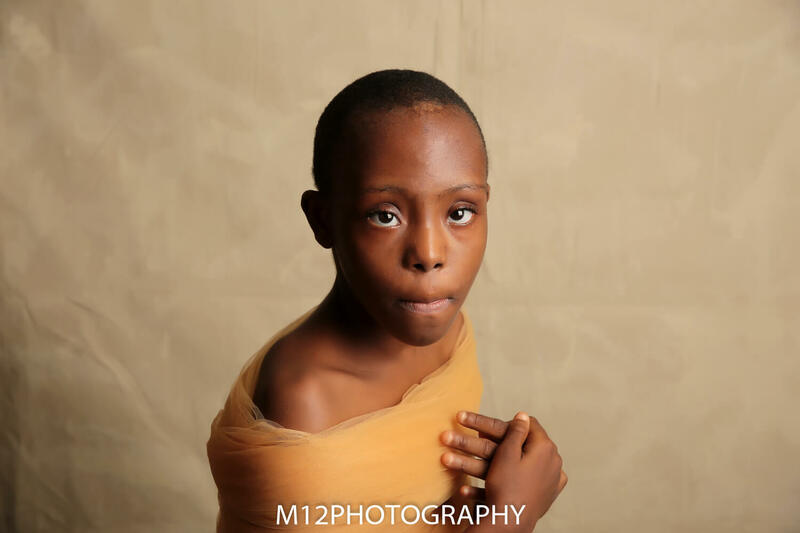 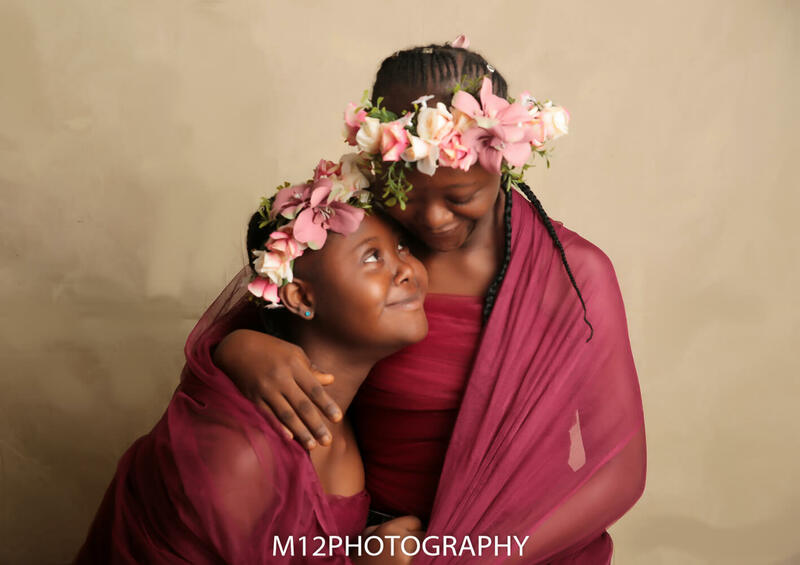 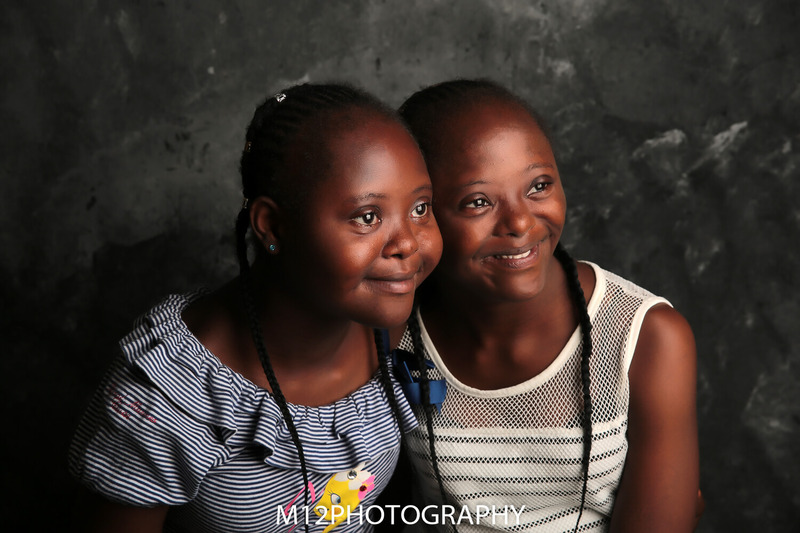 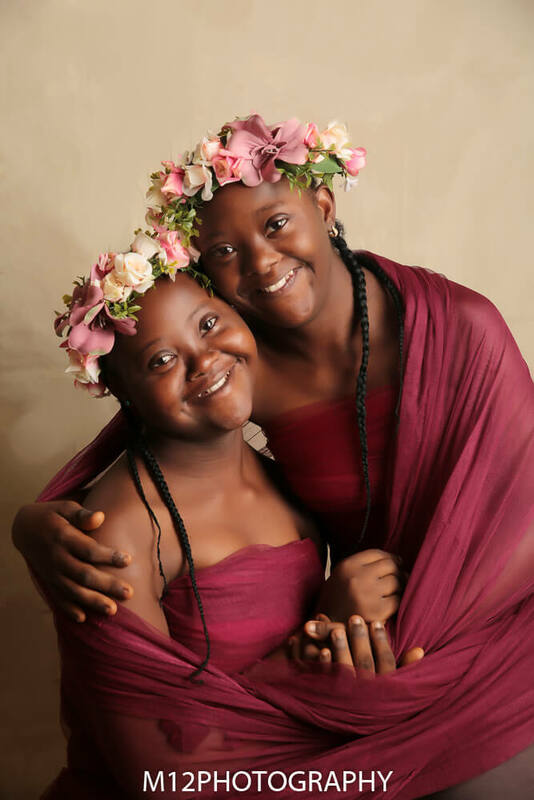 In a bid to create awareness about the genetic disorder and the people living with it, Bisola Ijalana of M12 Photography put a couple of Nigerians living with the condition under her camera lens and the results are these beautiful images which she shared with us. 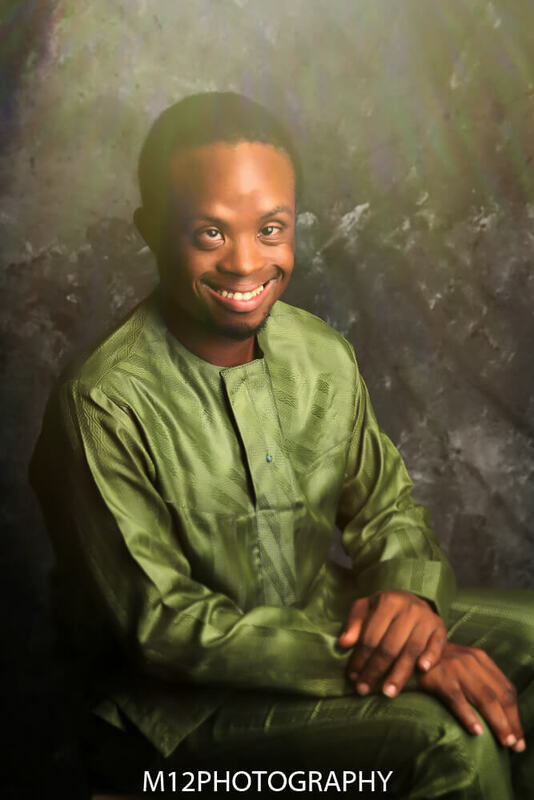 It has always been my tradition to celebrate my birthdays by visiting places and people who need our care and support in the society.I believe birthday celebrations should not be only about ourselves but we should reach out to others who need our care. 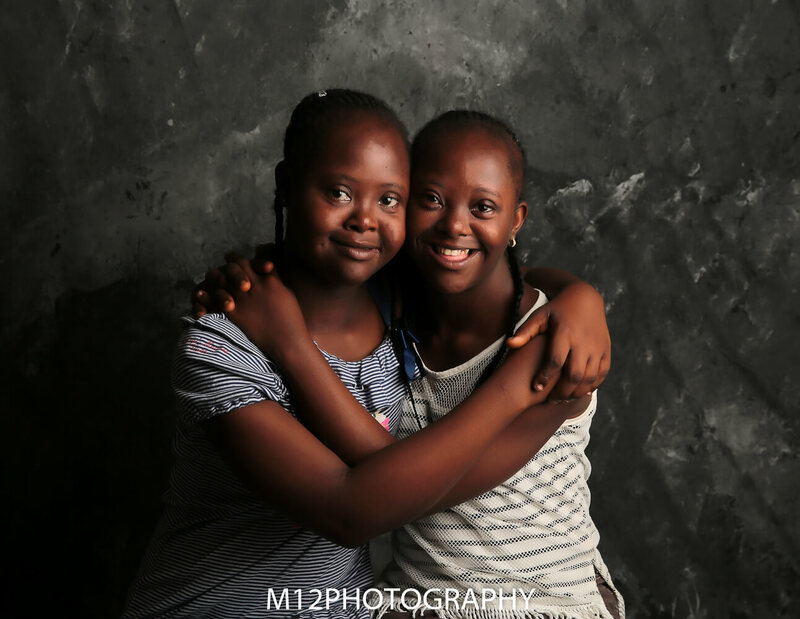 In the last 2 years I had visited orphanages during my birthday to support them. 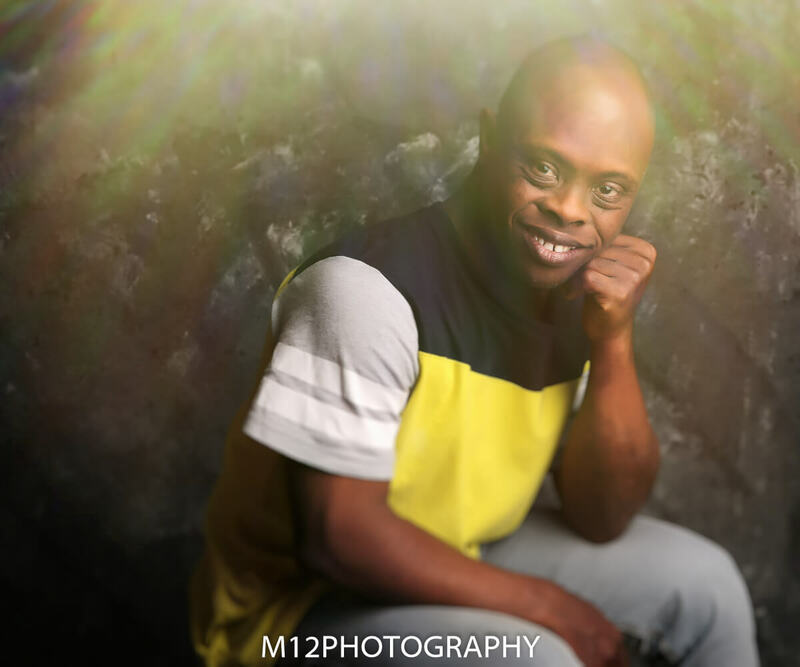 This year, to celebrate my birthday and as part of my business (M12 PHOTOGRAPHY) corporate social responsibility decided to show support for the Down Syndrome Foundation Nigeria. 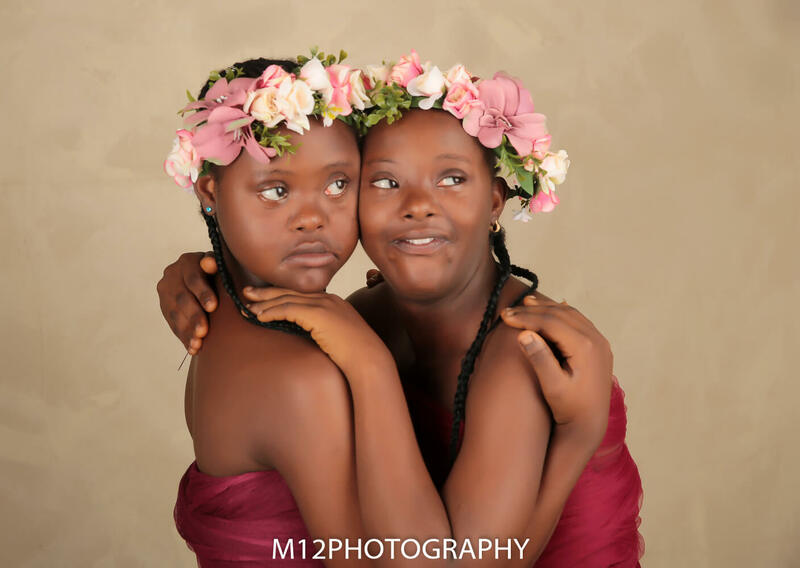 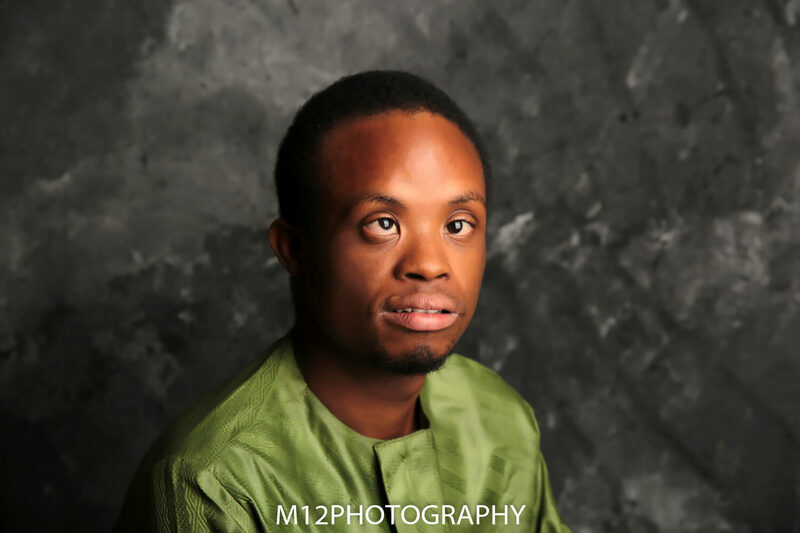 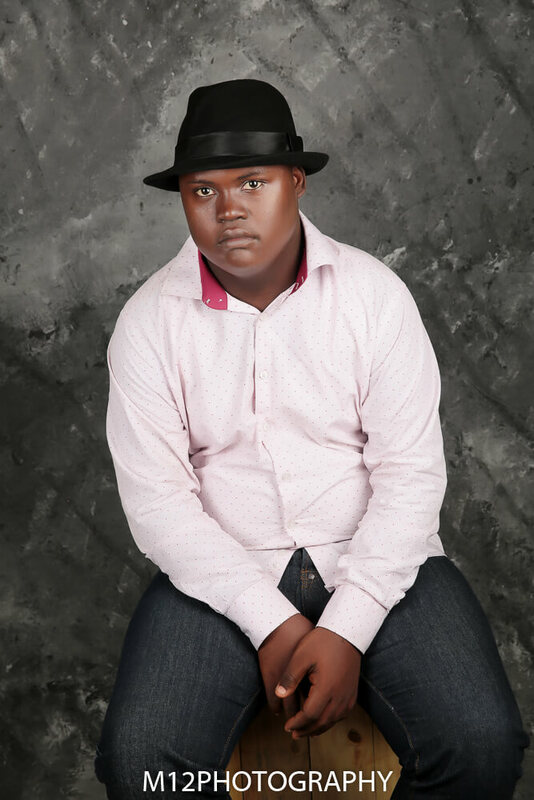 The idea was to have professional portrait photos of persons living with Down Syndrome in Nigeria at the foundation. 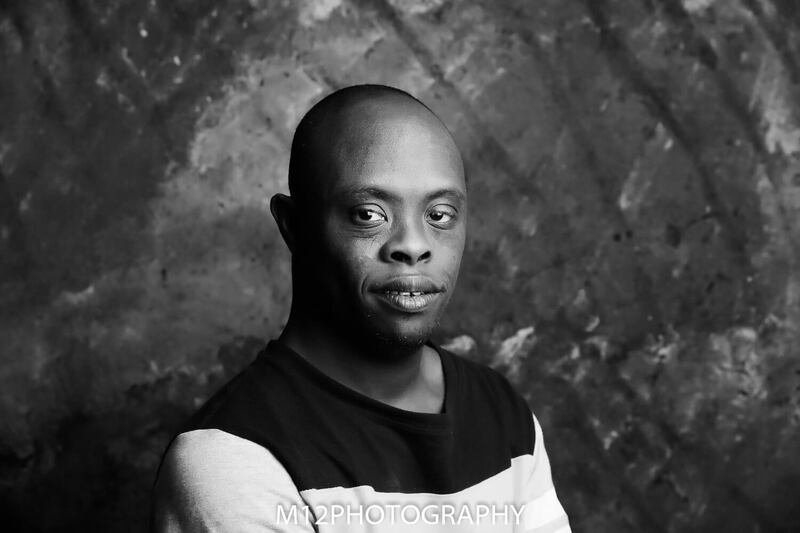 The aim was to create awareness about the Down Syndrome condition in Nigeria using photography as a tool of social information and social transformation. 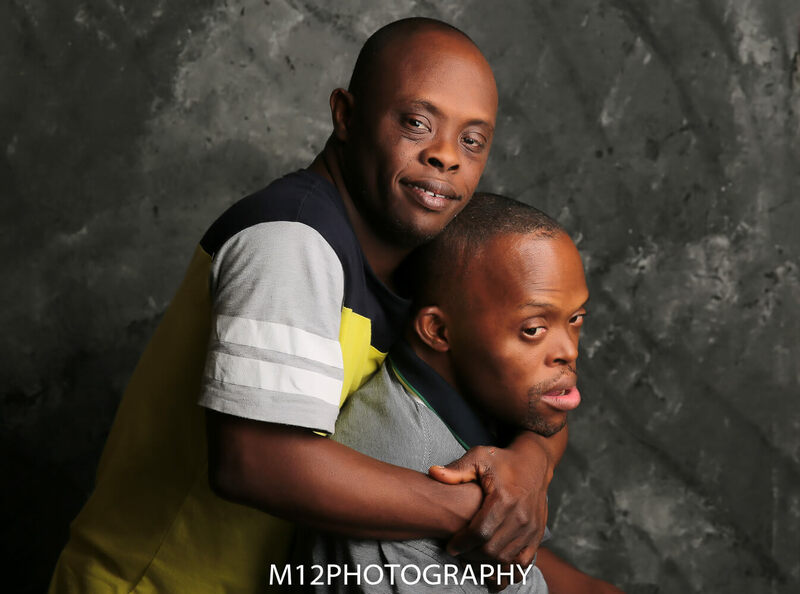 This will help in gaining support and care for persons living with Down Syndrome in Nigeria and help to project the activities of the foundation.